It’s been a great 2 years here on Next Stop: Food, I have eaten plenty, seen lots, and been spoilt by some great PR companies and restaurants, cafes and events. 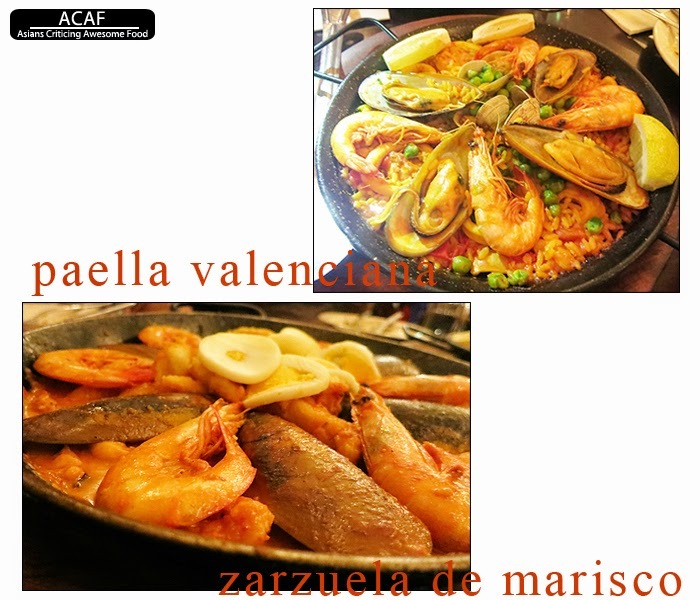 Miss Cassie made her first post on 21st March 2012: Spanish Tapas. Completely falling in love with their zarzuela de marisco, the fish that melted in our mouth. Since going back from that post, the fish isn’t as big and I must say, perhaps not even as nice. But I know they are currently doing half price tapas on Mondays! 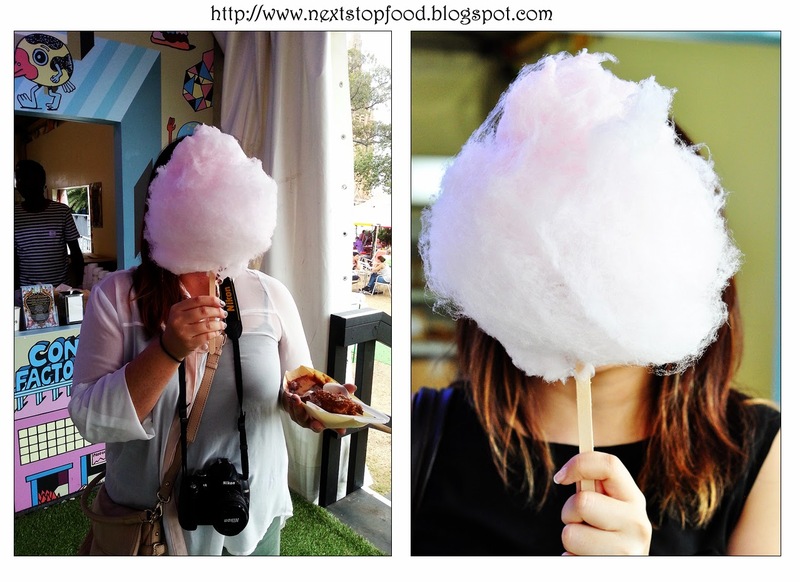 I got to travel to Melbourne with the girls and posted a few reviews. 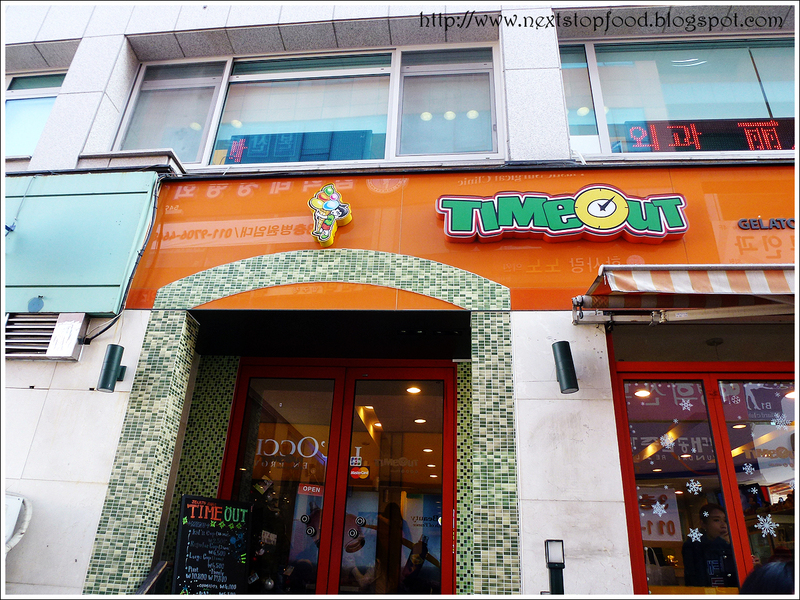 Then spent 2012 NYE over in Seoul with Feli and Candice. 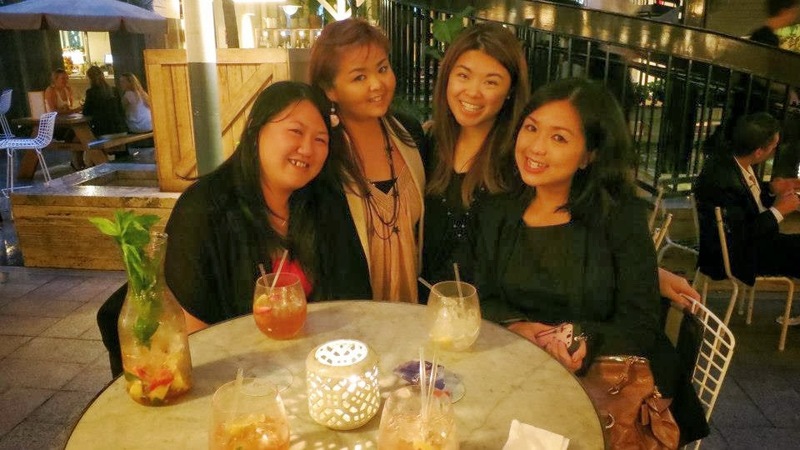 Then I got to go to Melbourne again for my birthday with Feli, Candice and Candice’s mum. 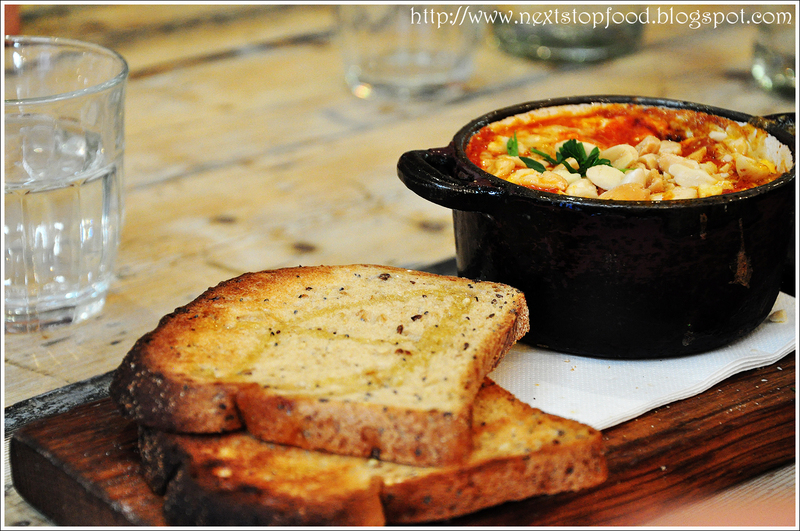 This time I got to try my very first time ever, baked eggs at Hardware Societe. THEN Next Stop: Food got their very first invite, and I was very privileged to attend, as the other three could not make it. 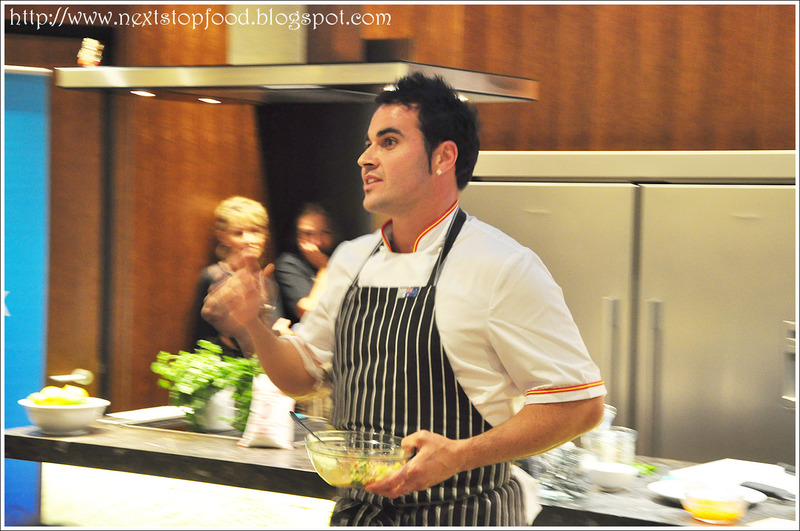 I got to meet Miguel Maestre and learn how to cook for the Good Food and Wine Show 2013! Time flew by, and I got to meet plenty of awesome food bloggers at chocolatesuze and Helen from grabyourfork’s annual Christmas food bloggers’ picnic. And before we knew it our baby, Next Stop: Food reached its milestone of 2 years! … And sadly, it’s time for Miss Cassie to move on. It is with a bittersweet wave to this little toddler I am leaving behind in the hands of my fellow girls. 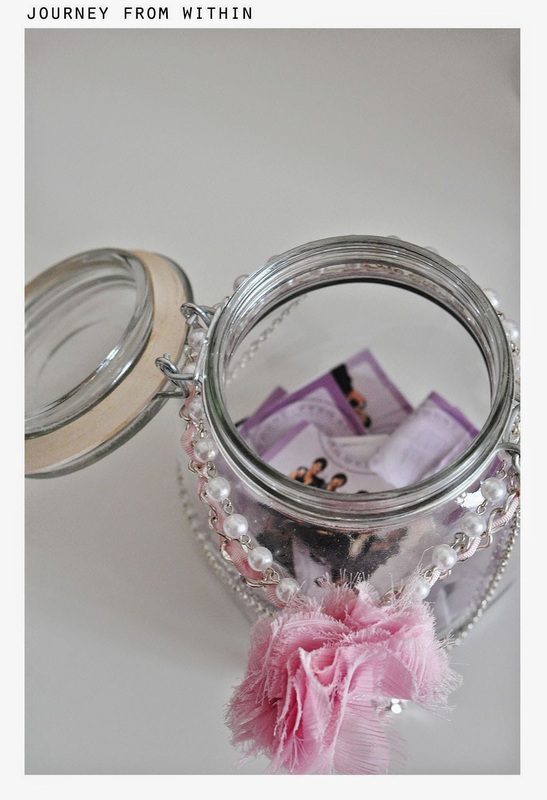 However, if you are always interested in keeping up with the Kardashians Cassie’s little adventures, you can always follow her at her own re-established blog, Journey from Within (you may already have seen her leaving things around the place). Her blog will be about all things, ins and outs of all the nitty gritty details of things that surface her messy head, and of course her yummy eats. She will continue her hide her face shots! Cassie started to realize that it was probably best to annoy and pester on herself than on others. I hope to continue to see you all around. You can follow her on instagram and twitter as well. awww im sure cassie will still be as fanatic as food! bye cassie! thanks for all the eats! awww :(. hope to see you again at another event soon. best of luck for Journey from Within!